The film is one of the Egyptian cinema classics and was chosen as one of the best 100 Egyptian films sine the cinema industry started in Egypt in 1895. The original version was in a bad state and the sound was terrible and the colours were not rigt at all but Luxor African Film festival screened the restored and digitally enhanced version at the conference hall on 26th February at 1pm. 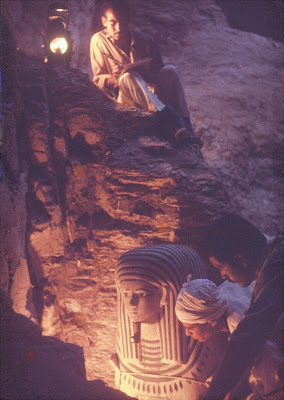 Universally recognized as one of the greatest Egyptian films ever made, The Night of Counting the Years is based on a true story: in 1881, when precious artifacts began showing up at market, it was discovered that members of the ancient Horbat tribe were secretly raiding the site of a legendary cache of royal mummies. The tribe had little livelihood other than selling antiquities, putting them in conflict with the Egyptian government's Antiquities Organization. Filmed in classical Arabic, with a musical score by the great Italian composer Mario Nascimbene. Restored in 2009 by the World Cinema Foundation at Cineteca di Bologna L'Immagine Ritrovata Laboratory. Born on 15 March 1930, in Alexandria, he was an Egyptian film director, screenwriter and costume and set designer. 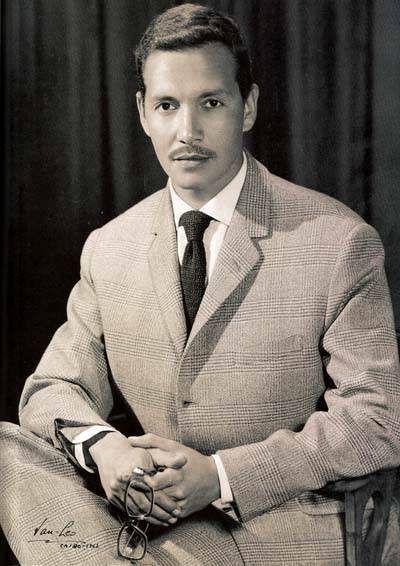 He graduated from Victoria College, Alexandria, 1948, and then moved to England to study theater arts from 1949 to 1950. He then joined faculty of fine arts in Cairo where he graduated as an architect in 1955. He designed the decorations and costumes of some of the most famous historical Egyptian films. His film The Mummy received many awards. Also directed the short drama film entitled El-Falah El-Faseeh (The Eloquent Peasant). He wrote the scenario of Ikhnaton and finalized the relevant designs, between 1974 and 1985 but died before shooting it. His designs can be viewed in a permanent exhibition in Alexandria Bibliotheca. 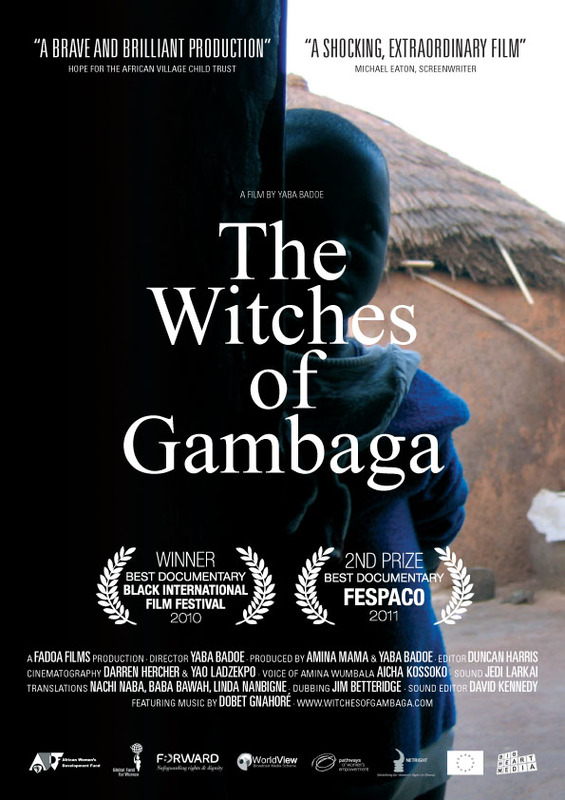 The Witches of Gambaga is a haunting 55 minute documentary film about a community of women condemned to live as witches in Northern Ghana. Made over the course of 5 years, this disturbing expose is the product of a collaboration between members of the 100 strong community of 'witches', local women's movement activists and feminist researchers, united by their interest in ending abusive practices and improving women's lives in Africa. Painful experience and insight combine to generate a uniquely intimate record of the lives of women ostracized from their communities.Told largely by the women themselves, their incredible stories and struggles are rendered comprehensible to a wide range of audiences by the director’s narration. Completed in July 2010, Fadoa Films Ghana and UK, Directed by Yaba Badoe, Co-produced by Yaba Badoe and Amina Mama. how to end this problem." Yesterday the news were spreading around about the so-called “smuggling attempt at Luxor Airport” and even some media sources made up stories about a private jet and a mummy was stolen too. Luxor Times had published the officials’ statements about the incident but the story has another side. Luxor Times editor had the opportunity to meet in person with the so-called “smugglers” who were RELEASED immediately by the pre-judge at Luxor court and a committee will be formed for further investigation on the objects from Cairo and question what the antiquity specialist at the airport said it was a Roman coin, it was in fact a Romanian coin according to the couple. The full story and details will be published soon in the printed version of Luxor Times but from now until then, we hope that the British respectful couple get an official apology from whoever is responsible for this drama as long as the objects are not genuine otherwise don’t expect any tourists to buy a souvenir from the local market for 5 pounds as it may fool someone who should have studied for many years to be a professional and think it is genuine.